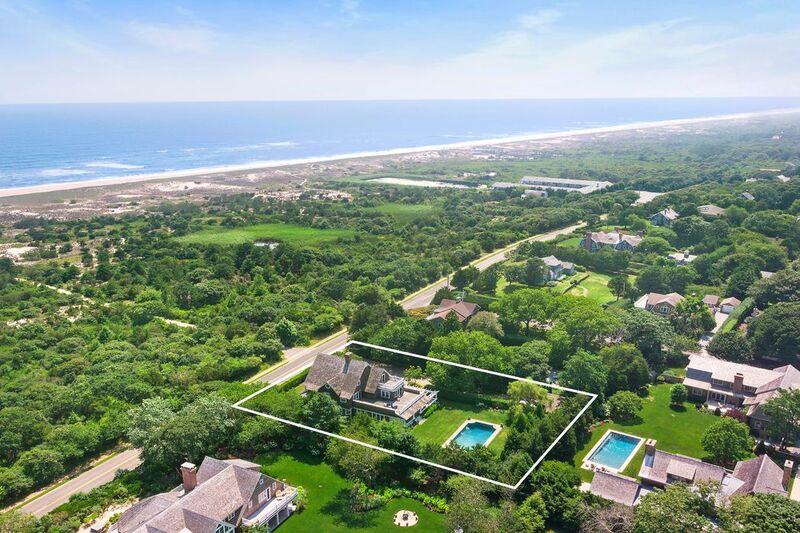 332 Bluff Road, Amagansett, NY 11930 | Sotheby's International Realty, Inc.
$7,500,000 7 Bedrooms8 Full Baths7,000 sq. 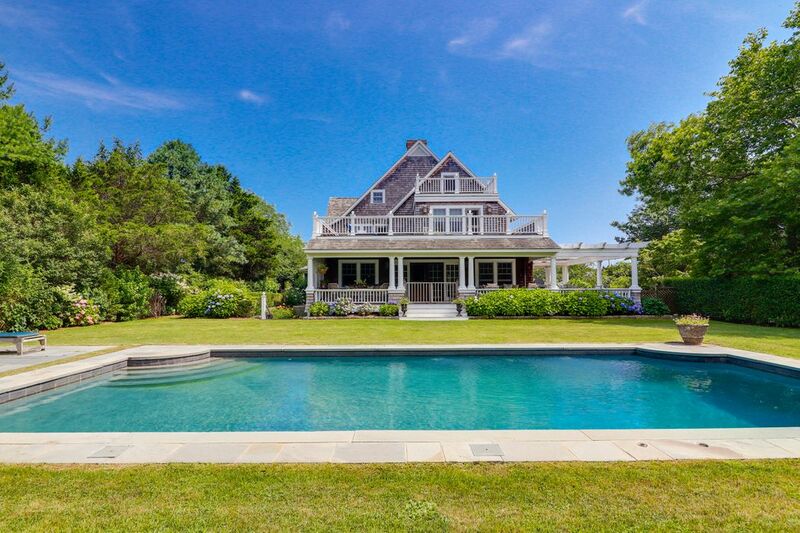 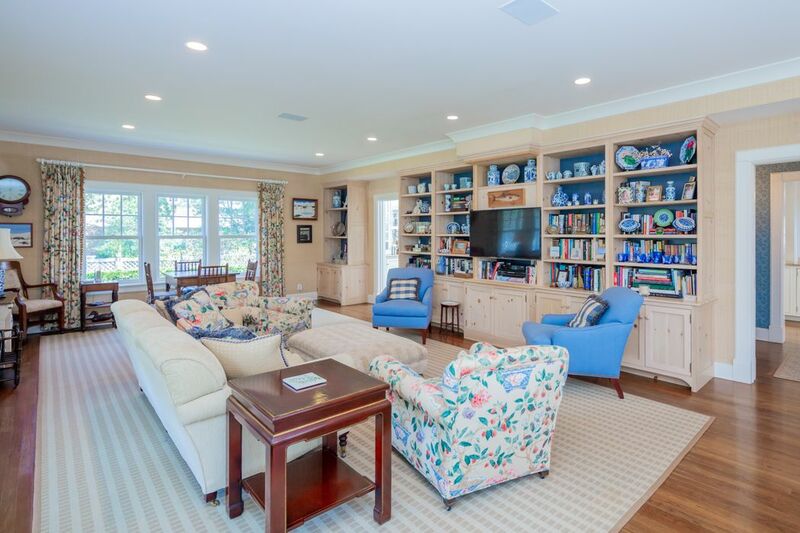 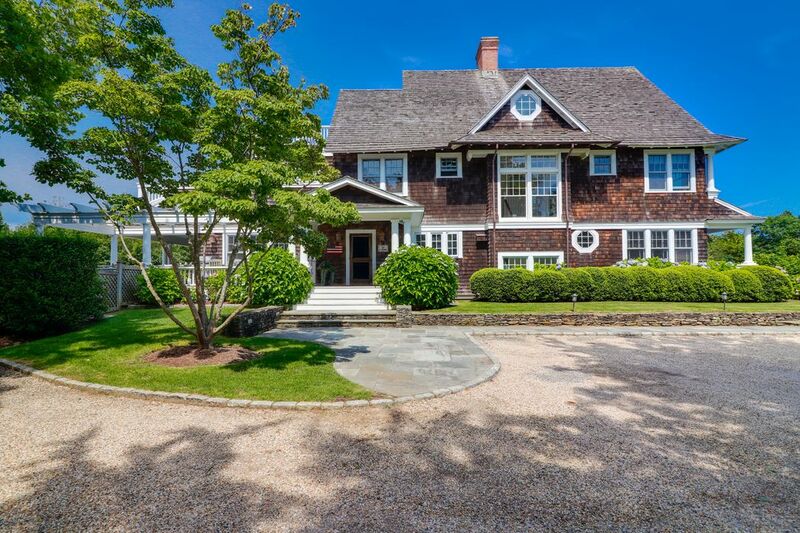 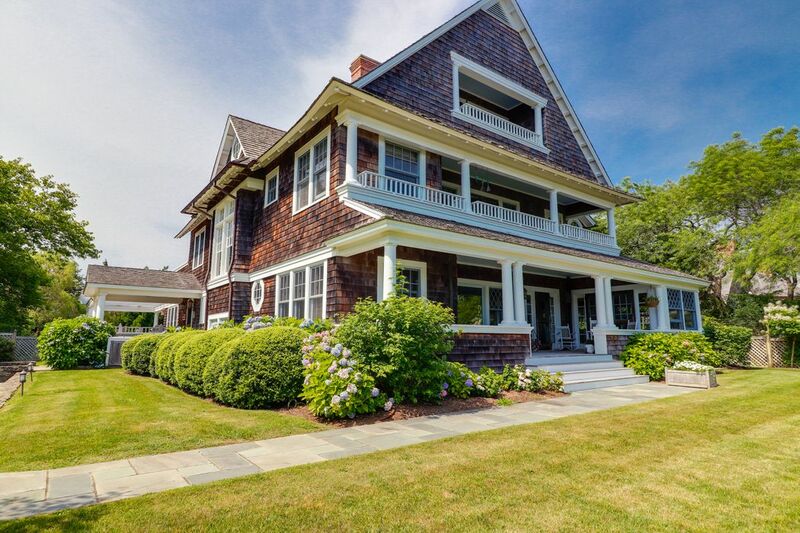 ft.
An American icon, the classic Hamptons shingle style home is a treasured heirloom, seldom restored with the exacting standards of 332 Bluff Road. 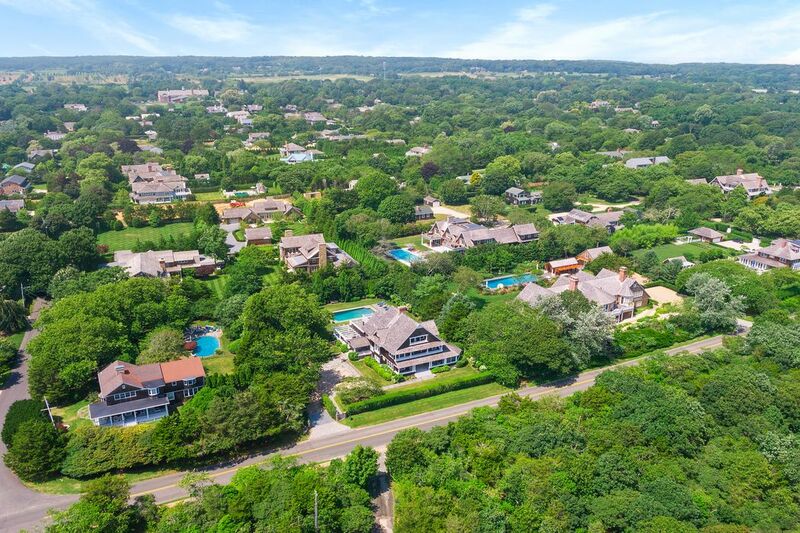 This 5,000 sq. 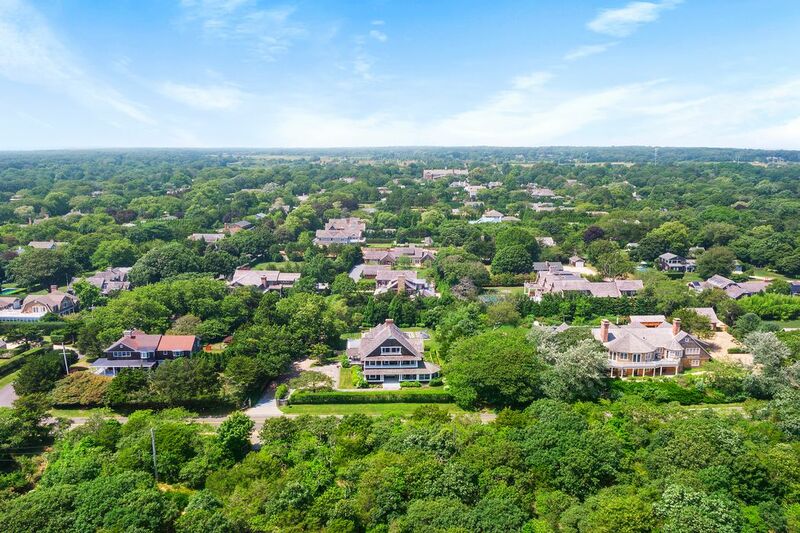 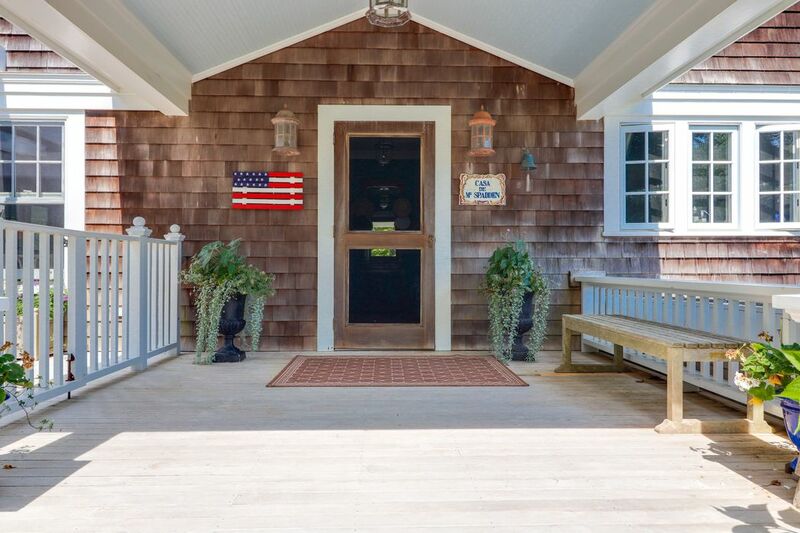 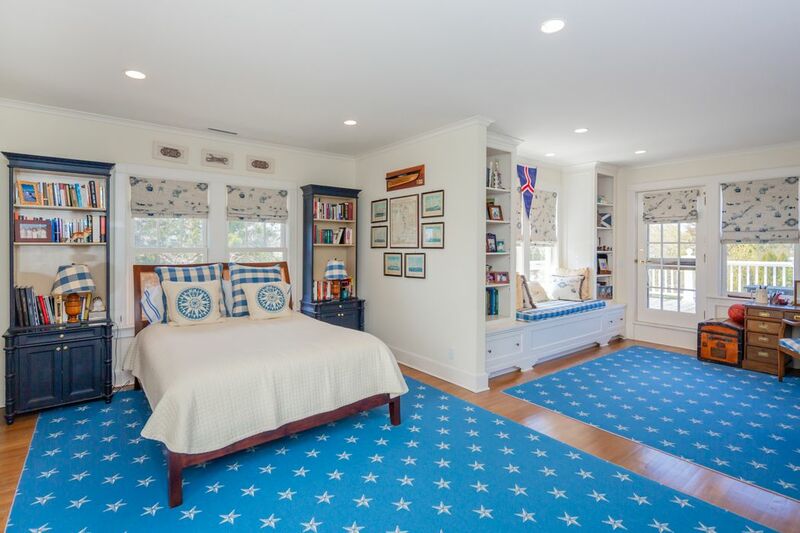 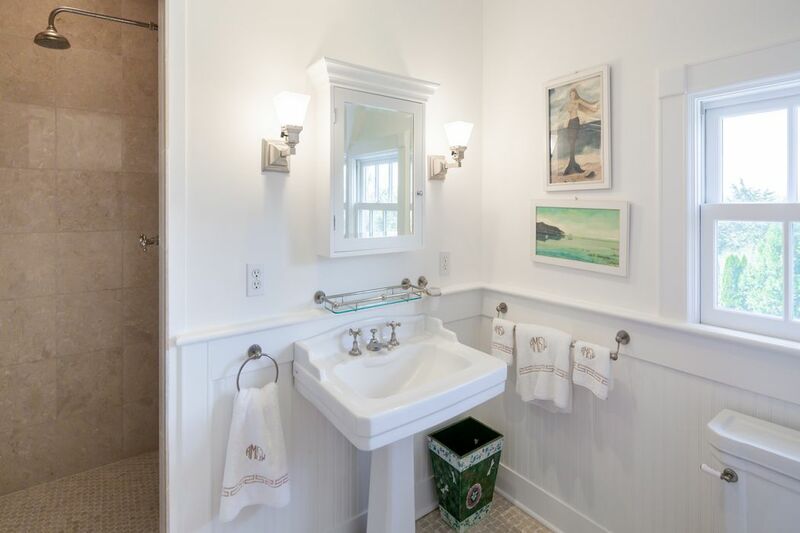 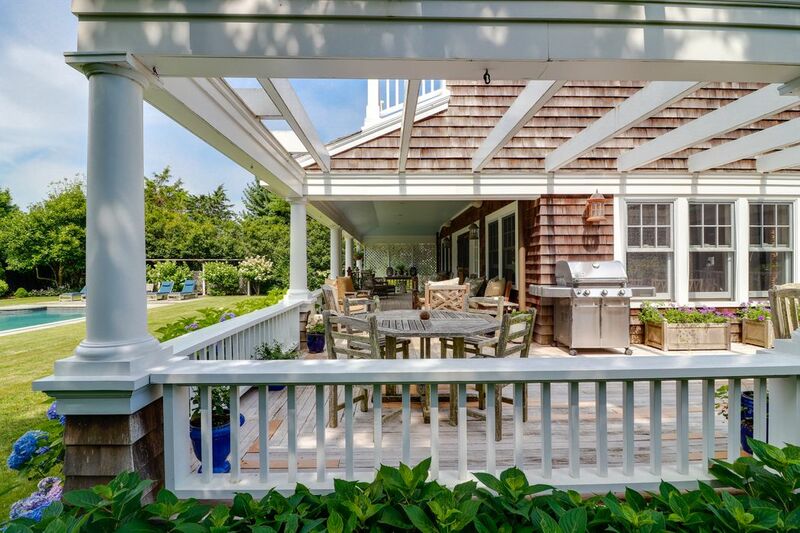 ft. residence is prominently sited on one of the most picturesque streets in Amagansett with immediate access to the ocean and just blocks from charming Main Street. 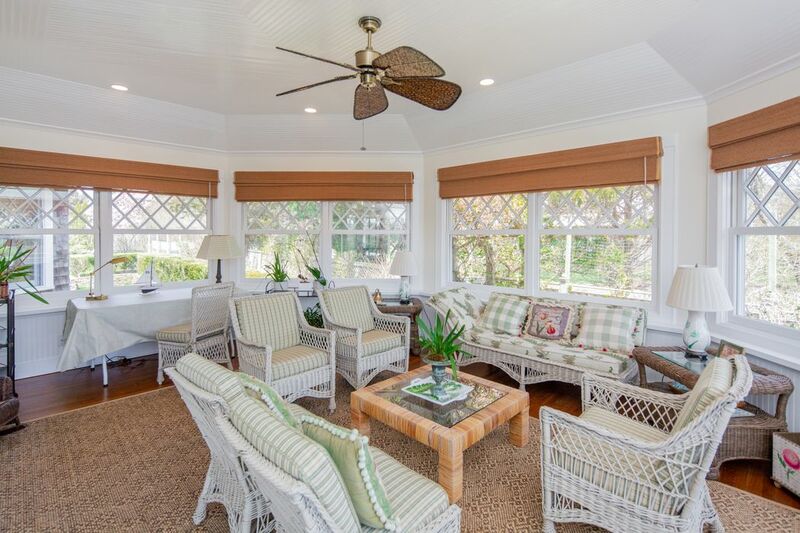 Constructed in 1920, the impressive façade features multiple verandas and upper balconies on 3 levels designed to capture the sea breezes and spectacular views of the now preserved coastal terrain and the ocean beyond. 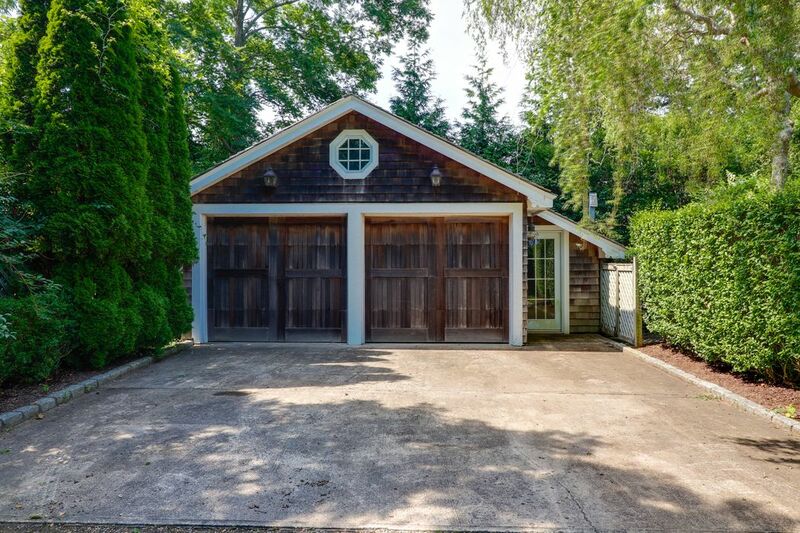 The house size, garage and coveted 3rd level are all grandfathered features that pre-date today's restrictive building codes. 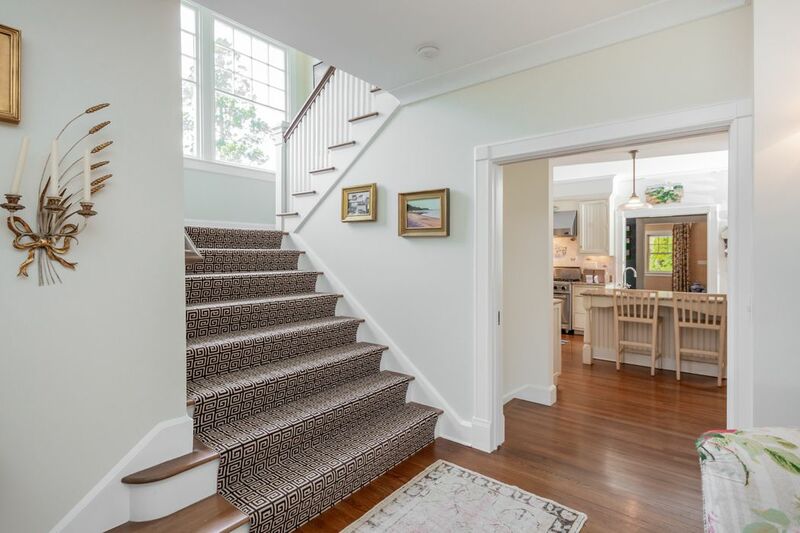 A 2.5-year renovation included careful restoration of period details from extensive millwork to built-in case pieces, diamond paneled windows, 3 fireplaces and a grand double-wide staircase. 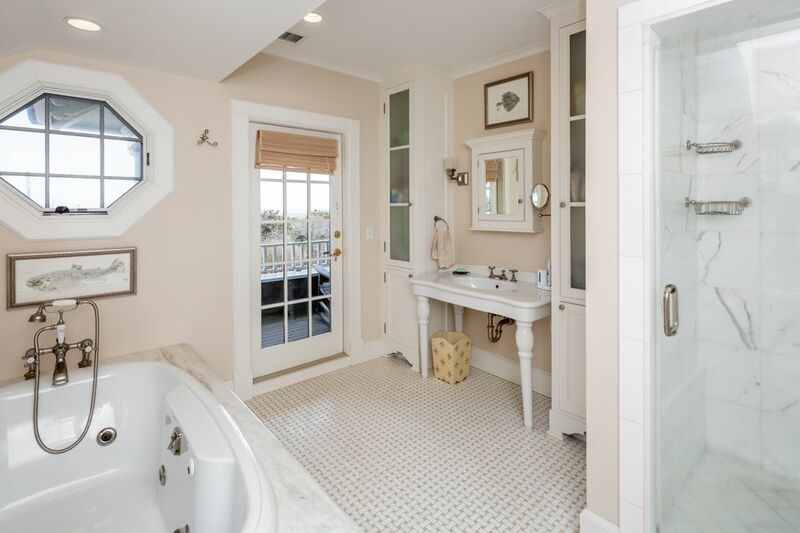 The interior reflects the original composition with a flow that adapts beautifully to modern standards of luxury. 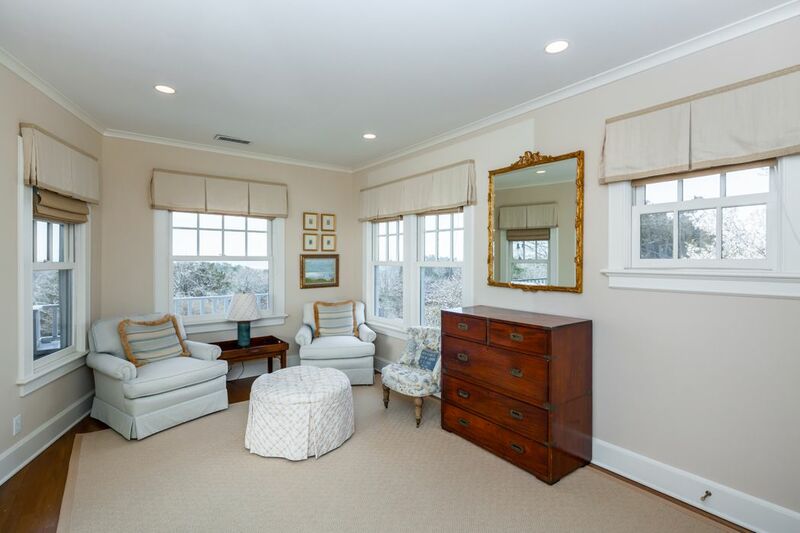 Multiple public rooms include a spacious dine-in great room with fireplace and three sides of windows. 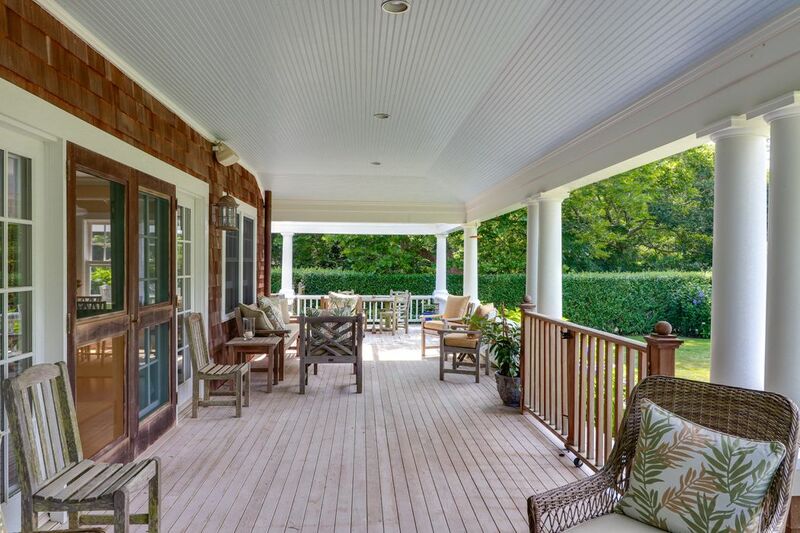 French doors access the rear veranda and pool. 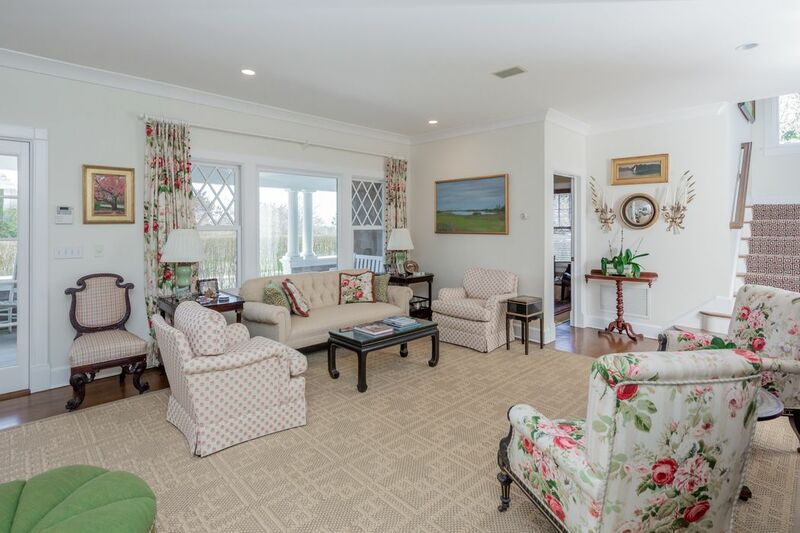 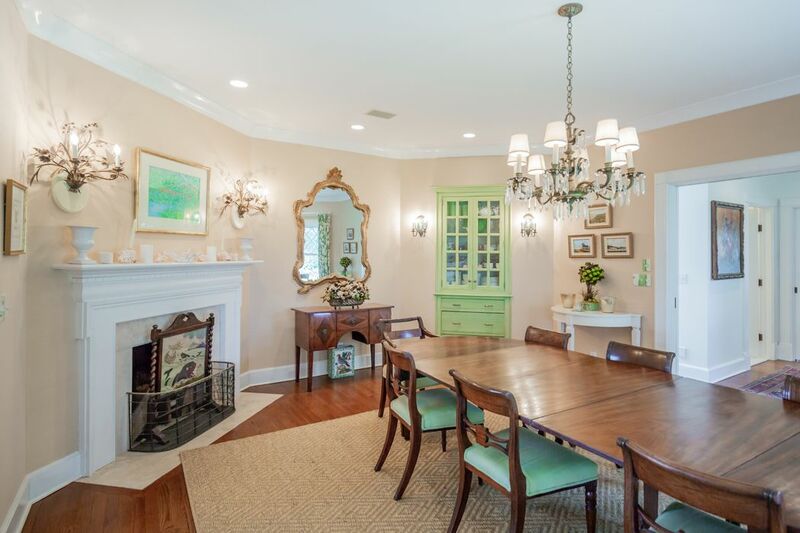 The main floor also features a lovely sun room, office with powder room and distinctive living and dining spaces for more formal entertaining. 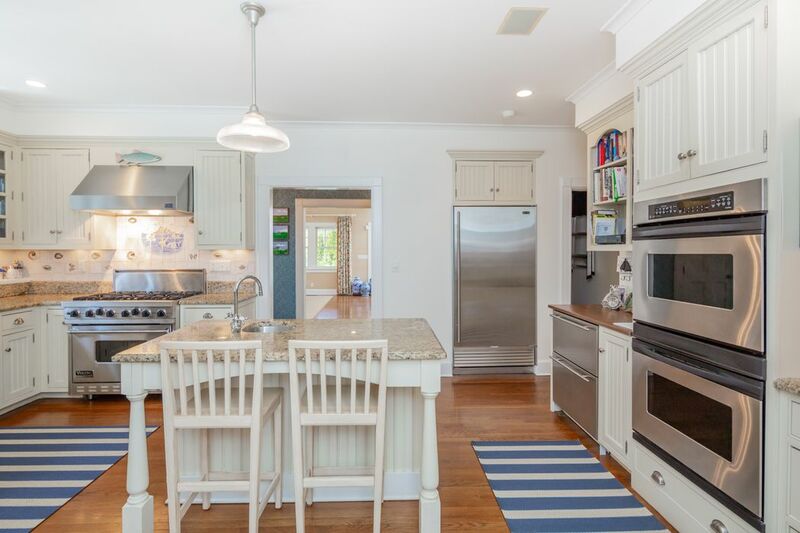 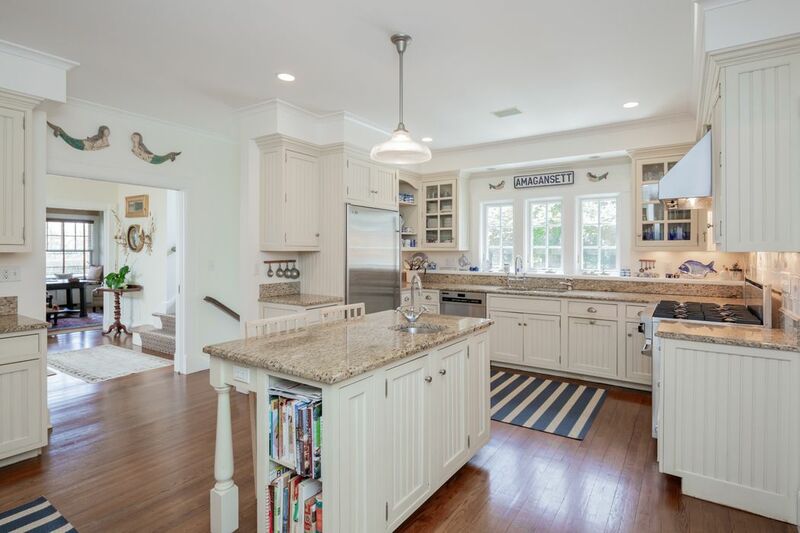 The professional-grade kitchen is equipped with a marble-topped island, service bar and large pantry. 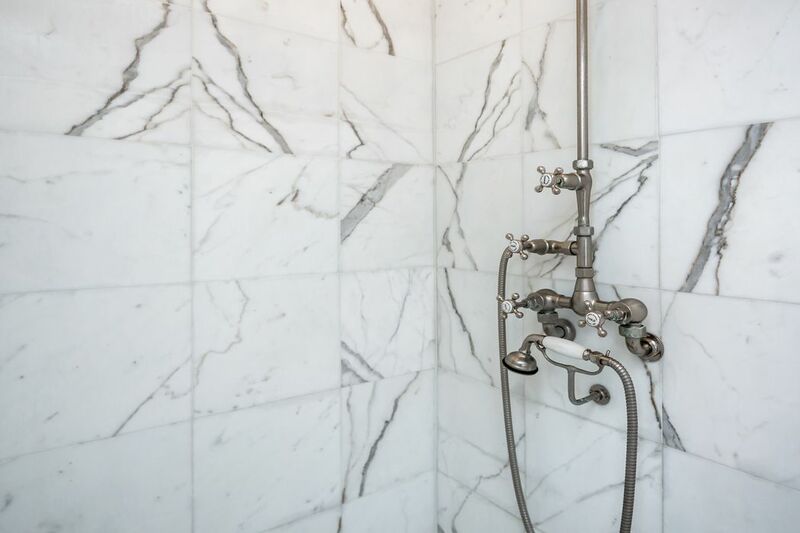 Ample accommodations include 6 guest rooms, most en suite with fully restored marble baths and balconies. 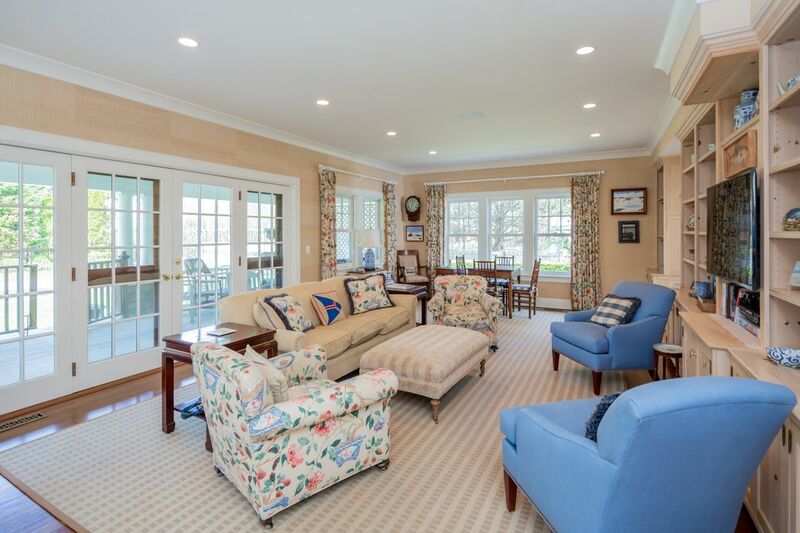 Common sitting areas and reading nooks on levels 2 and 3 are shared by guests. 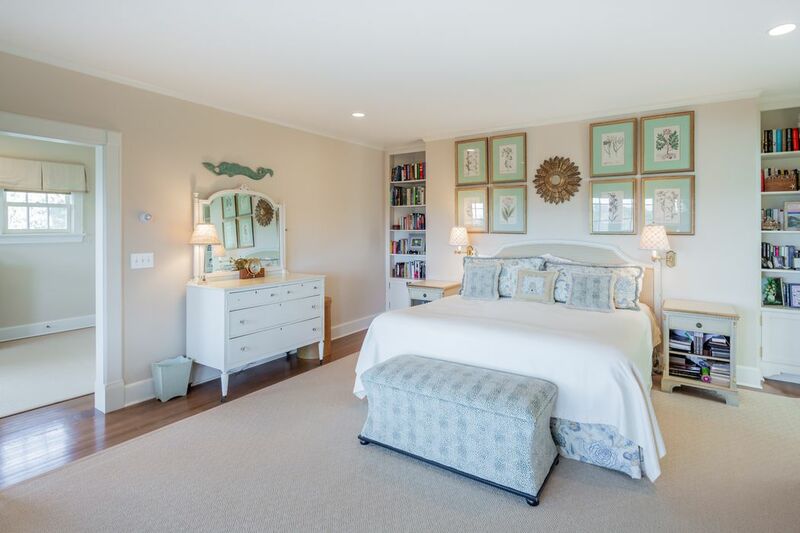 The elegant master suite features a private sitting room and balcony. 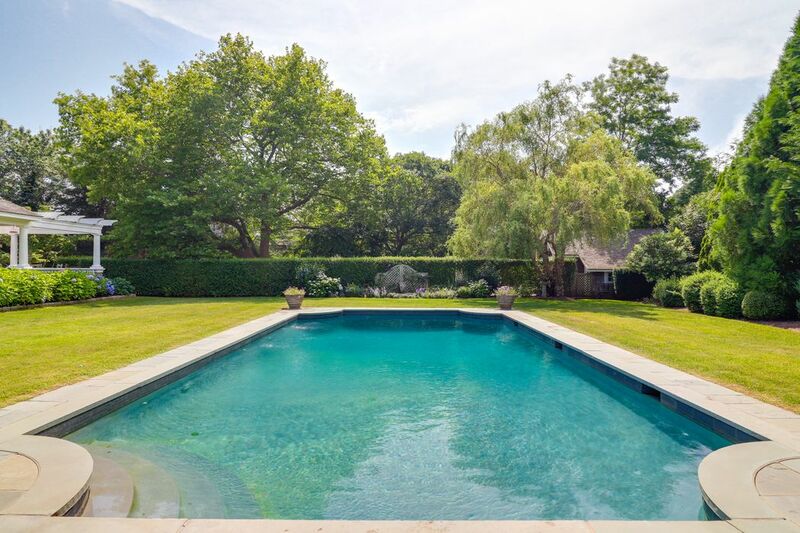 The home was expertly raised to add a complete lower level now offering a media/billiards room, bedroom with en suite bath, home gym and laundry facilities. 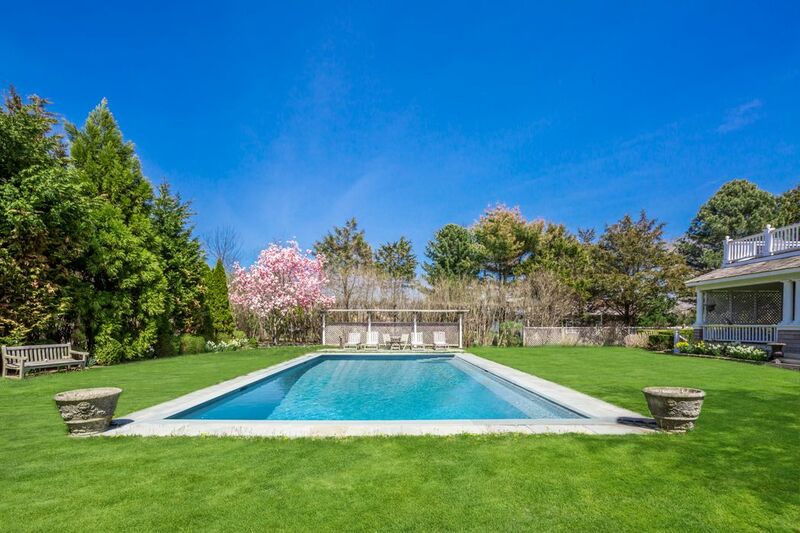 Stacked stone walls grace the exterior, landscaped with manicured plantings and a magnificent magnolia overlooking the heated gunite pool and lounge area.